Much as we love all the new features that roll out with a fresh macOS update every year, we’re also rather partial to those long-standing tools and functions that have been around for longer—and which you might have forgotten about or never used in the first place. Here are a few of our favourites you should try on for size. Smart folders aren’t real folders: They’re more like labels in Gmail, tagging certain files with certain search criteria. As the files on disk change, so the Smart Folders are updated automatically, making them perfect for quickly calling up groups of files from disk. In Finder pick File then New Smart Folder and enter your search terms. Use the plus icon underneath to add extra filters, like file types, or tags, or the date the file was last opened. When you’re done, click Save, and choose where to save and pin the folder for easy access. 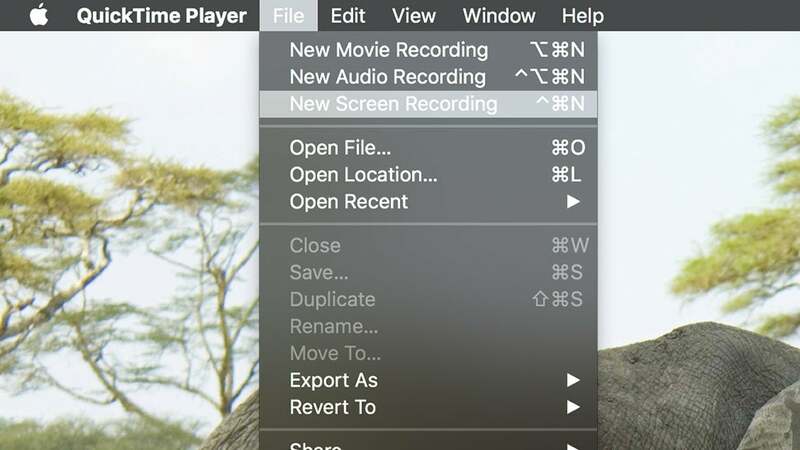 Recording screen activity on devices is often fraught with complexity and difficulty, but not so on macOS, where all you need is QuickTime. If you choose File then New Screen Recording, you can record your Mac’s screen activity by clicking on the red record button. If you’ve got an iPhone, iPad, or iPad Touch hooked up via USB, you can record what’s happening on this screen instead, by selecting it as the input option using the drop-down menu next to the record button. It’s a breeze to use and useful in all kinds of situations. If you click the Apple menu, open up System Preferences, then choose Desktop & Screen Saver and switch to the Screen Saver tab, you’ll see a Hot Corners option down in the lower right—this lets you assign the four screen corners to particular system actions. Those actions include opening the Launchpad screen or the Notification Center, putting your computer to sleep, starting or disabling the current screensaver, hopping straight to the desktop, and so on. When a hot corner is configured, just move your mouse cursor over to it to trigger the action. iTunes comes with some effective sharing tools built right in: Open the iTunes menu, choose Preferences and enable sharing under Sharing. Your library can then be accessed under the Shared Libraries section of iTunes on other Macs on the same local network. Home Sharing (File then Home Sharing) works differently—it lets you download as well as stream content, and it works with iOS devices and the Apple TV as well as iTunes on Macs, but it requires you to sign into the same Apple ID on all the devices you want to use. Boot Camp has been around as a macOS feature for over a decade now, making the process of getting Windows running on a Mac machine much more straightforward than you would initially expect: Apple has a full guide to the feature and how you can set it up. It’s honestly not that difficult—there’s a Boot Camp Assistant that you can quickly find from Spotlight (Cmd+Space) that takes you through the process and prepares a slice of your hard drive for Windows to run on. You do need a valid copy of Windows though. Automator is one of the most useful utilities included in macOS, but it’s well hidden and might put some people off because it looks difficult to use. In fact, launch it from Spotlight (Cmd+Space) and you’ll find there’s nothing to be scared of. 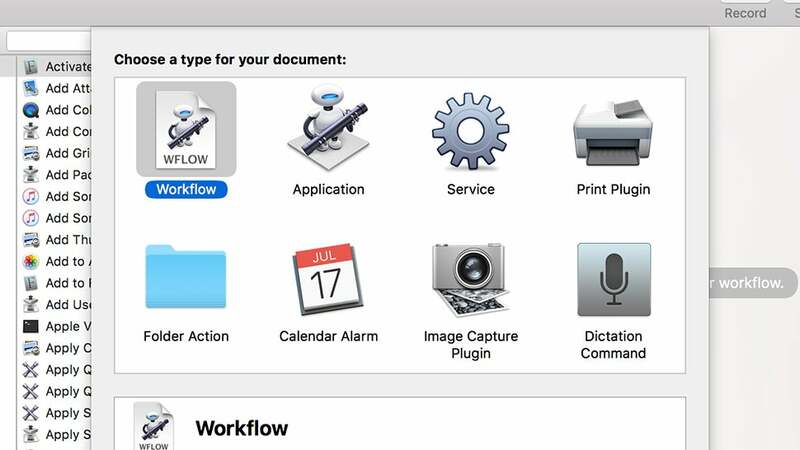 We won’t dive into a full guide here, but any repeated macOS task you do can be handled by Automator—file conversions, photo renaming, opening multiple webpages, combining PDFs, running backups, and so on. The official Apple guide is a good resource to start with. Virtual desktops give you more digital elbow room for your programs and windows, and Apple’s desktop operating system has supported them in the form of Spaces for much longer than Microsoft’s has. You can find them via Mission Control (hit F3 to launch it or set it as a hot corner). Up at the top of the screen you can see your current desktops—click the plus icon to add a new one, and drag open windows where they need to go. The Dock and Menu Bar persist over all your Spaces, and Ctrl+Left Arrow and Ctrl+Right Arrow will jump between them. It’s easy to forget about AirDrop, and it doesn’t always work flawlessly, but it’s often the fastest and most convenient way to get files between Apple-branded devices. The feature has been around since 2010 and is now baked into the fabric of both macOS and iOS. To use it on your Mac, find the sharing options in the app you’re in, or Ctrl+click on a file in Finder then choose Share and AirDrop. 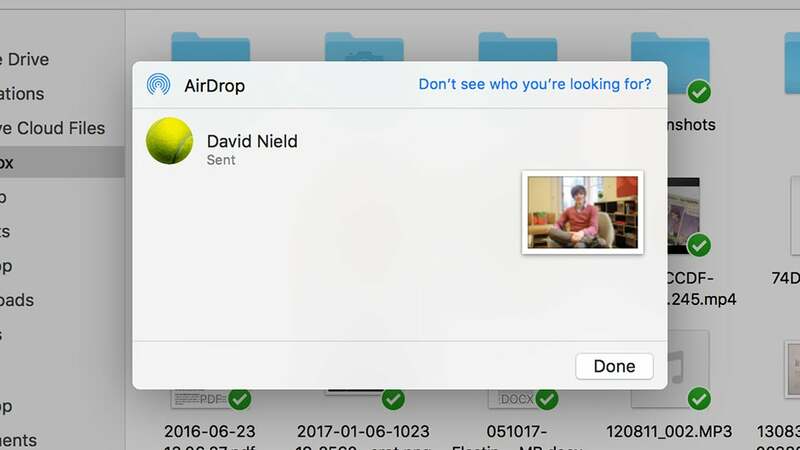 On another macOS machine, look in the AirDrop section of Finder; on iOS the file should pop up in the relevant app, if AirDrop is enabled. From Preview, open the Tools menu then choose Annotate, Signature and Manage Signatures to produce a handwritten scribble in digital form—one which you can then append to anything you open up inside Preview, like PDFs that need to be signed. You can either hold a piece of paper up to your Mac’s webcam or use the trackpad to create your digital signature, which is then saved in a list. To drop a signature into a document or an image, go back into the same Signature menu and pick the scribble you want to use. Hidden away in macOS are a bunch of clever keyboard shortcuts that can help you power through whatever it is you happen to be doing, but one of the handiest is the integrated autocomplete function, which you can bring up in most apps by hitting Option+Escape. You’ll see a list of potential matches come up on screen, which is helpful if you’re not sure how to spell something. 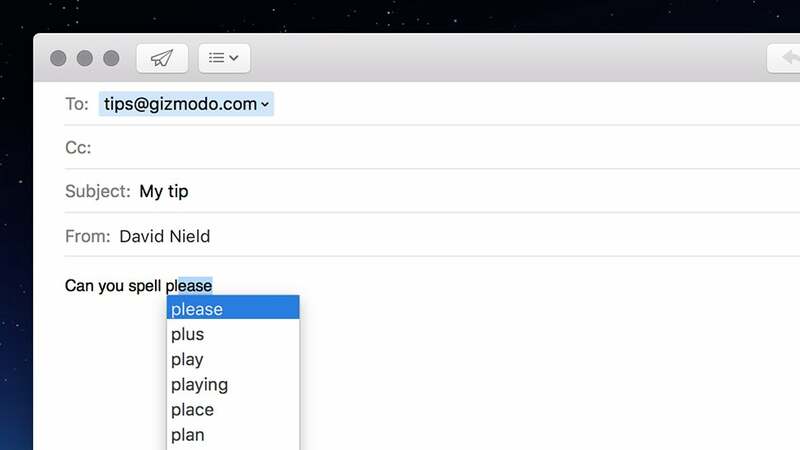 It doesn’t work in web browsers or places where autocomplete already exists, but it does work in Mail, Notes, Pages, and various other applications.